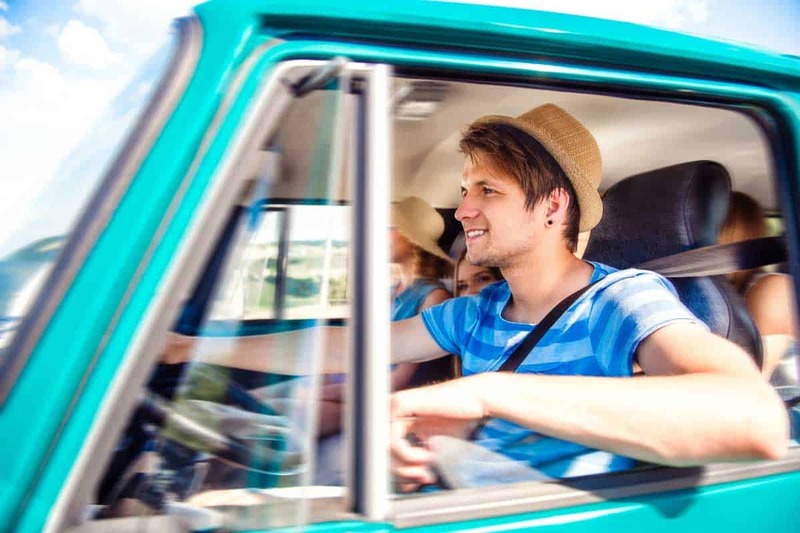 More Aussies hit the open road for a camping holiday. 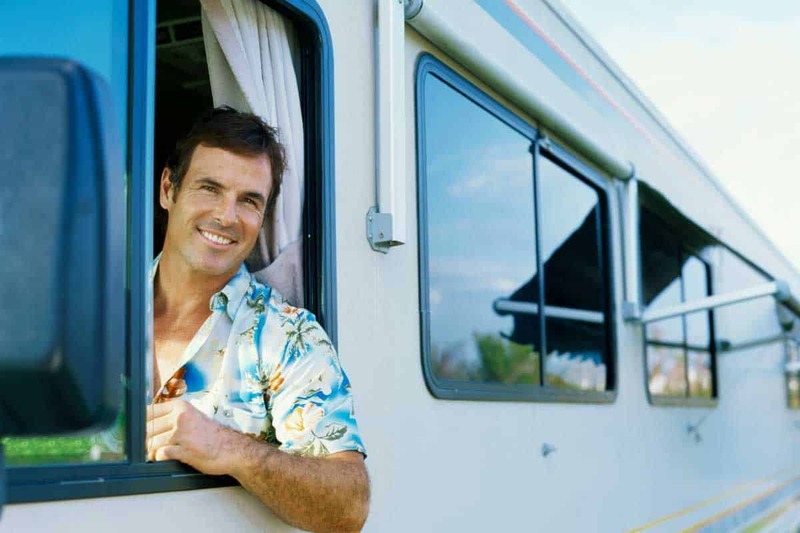 Here we tackle road safety and top caravanning tips to make the most of your getaway. What will happen if your car breaks down in the middle of nowhere? Know how to check your car with our maintenance list before going on your holiday trip. 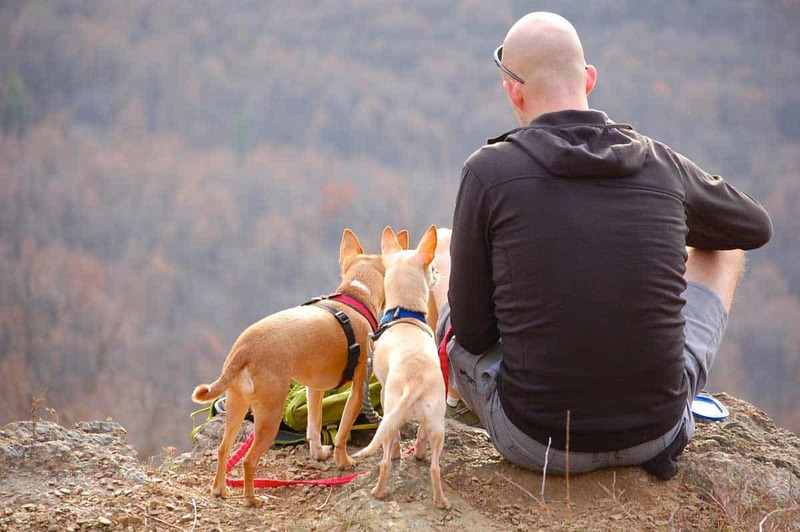 If you’re looking for pet-friendly campsites at ACT, here are some Fido-loving campgrounds for your furry friends to enjoy. 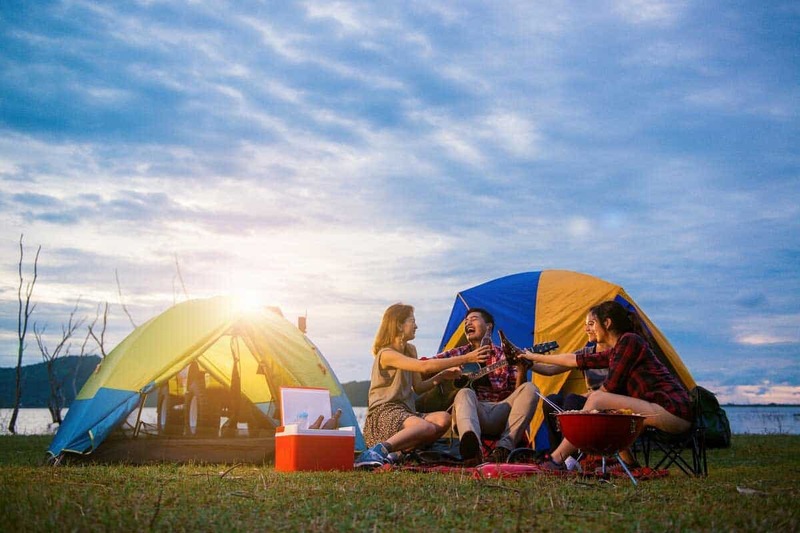 This Ultimate Guide to Camping gets you the most of your first camping experience as we’ve covered some tips and basic how-to’s in this article. Complete this Form and Recieve your personal estimate within 2-3 business days. Thank-you for your patience. All Tong Slide On Campers, Ute Canopies are equipped with a 10-year Structural Warranty against faulty workmanship. Our products are built by a tradesman, for a tradesman. All boxes are fully seam welded externally (Tig) to guarantee the highest quality welds.We know our customers love to get off the asphalt and explore Australia’s roughest and most remote tracks, that’s why all Tong Slide On Campers and Canopies are Australian made and specifically fabricated around a full structural frame, ensuring they can handle all on and off-road conditions. Here at Tong we source the finest quality aluminium from leading local suppliers to ensure the superior weldability, strength and longevity of our products. Marine grade checker plate (5052) is standard across our range. We also offer Mill Finish: flat sheet (2.5mm). Dimple Plate (2mm) is an alternative alloy sheet metal that has been apart of range since 2009. This uniquely textured material provides the added advantage of an improved strength to thickness ratio, facilitating a lighter build with no sacrifice to strength! Structural: We utilise 3mm (6063 T5) extrusion for our internal structural frames. When you buy a Tong Product you are buying direct from the manufacturer, not from an importer or reseller. We have 100% control on quality, pride ourselves on our aftermarket service and provide you with technical advice straight from the tradesman. Established in 2003, Tong Metal is a family owned business that is committed to quality fabrication techniques, providing great value to our consumers and continual product development and testing.